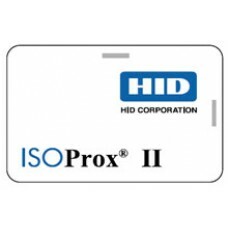 HID card 1386 - Standard PVC,.. The most extensive line of powerful, versatile acc.. HID card 1586 - Composite 40%..